This is a vital component of DKT Nigeria’s programs and activities. 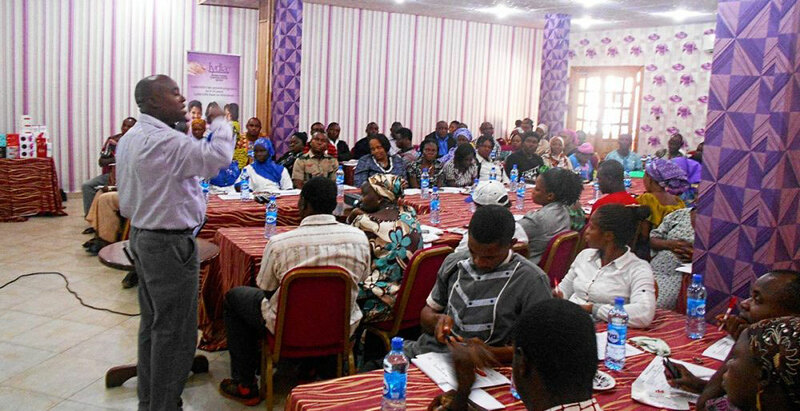 At the moment DKT has trained over 5000 providers from different healthcare professional cadres. The participants include doctors, nurses, midwives, pharmacists, CHEWs (Community Health Extension Workers and PPMVs. 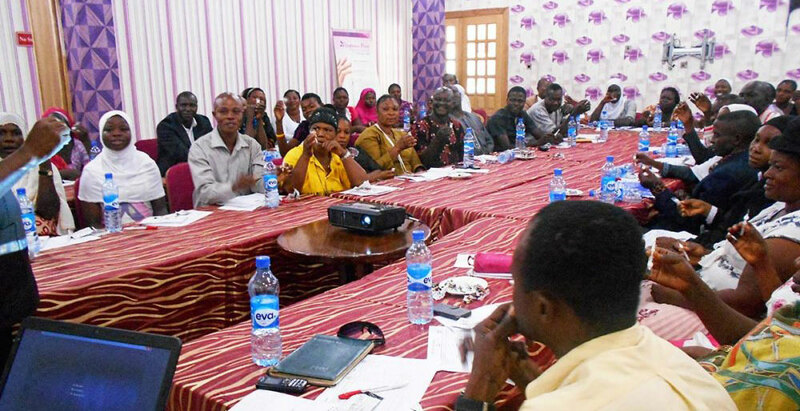 Training health care providers is important to build their capacity to provide short term and Long Acting Reversible Contraception, improve their counselling skills and ensures they have updated knowledge on new contraceptive products and technology such as DMPA Sc. 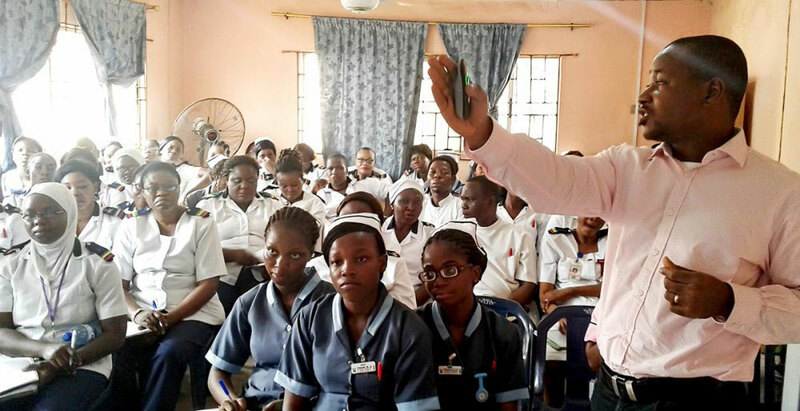 In addition, DKT also organizes seminars and other capacity building events with different chapters of health worker associations such as: SOGON (Society of Gynecologists and Obstetricians of Nigeria, ACPN (Association of Community Pharmacists of Nigeria), AGPNP (Association of General Private Nursing Practitioners), AGPMPN (Association of General Private Medical Practitioners of Nigeria), NAPMED (Nigeria Association of Patent and Proprietary Medicine Dealers). These events help to introduce and promote family planning and different DKT contraceptive brands.